Sunday morning’s announcement was not unexpected, but it still stings for the UK football program. 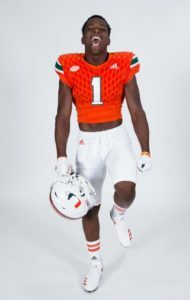 Four-star defensive back Keontra Smith — the first and top-ranked commitment in Kentucky’s 2019 recruiting class — announced that he had flipped that commitment to Miami and will play his college football for the Hurricanes. Smith originally committed to UK last June and was one of the top 100 national recruits in the 247Sports rankings at the time, picking the Cats over reported scholarship offers from Auburn, Oklahoma, Michigan State, Oregon, Louisville and others. UK’s roster also features five players from Smith’s high school — Chaminade-Madonna in the Miami area — but it was clear from the beginning that his commitment would be tough to keep. Smith visited Miami’s campus several times this spring, and he finally made it official Sunday morning. 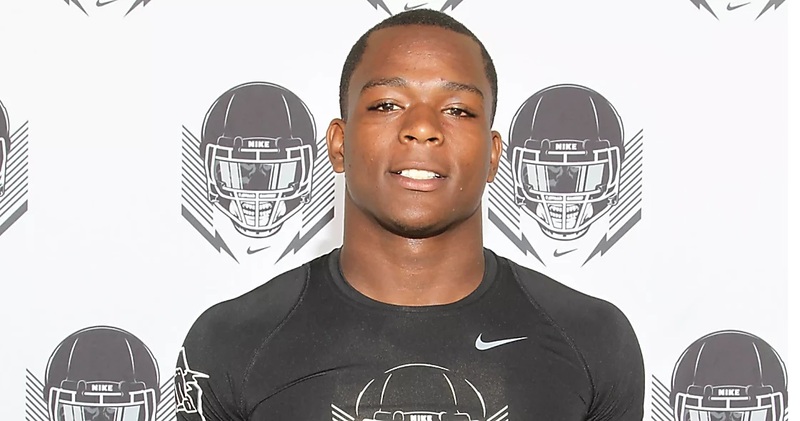 He was UK’s only four-star recruit and top 250 national prospect for the 2019 class, according to the 247Sports composite rankings, which pegged Smith as the No. 220 overall player and No. 13 safety in the class.